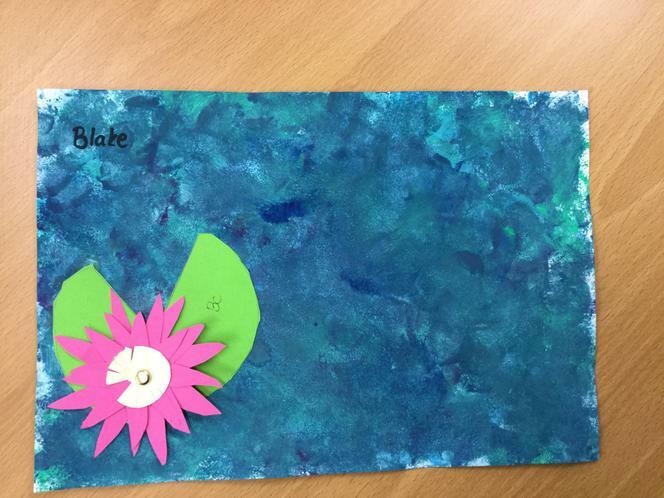 The children researched some art work by Claude Monet and the ‘Impressionism’ movement. 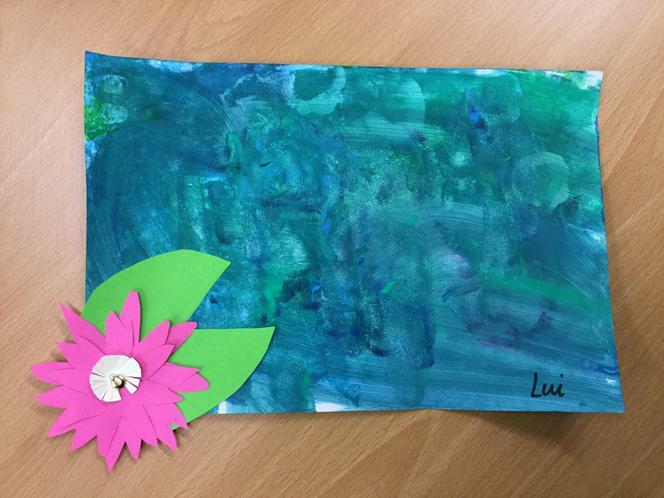 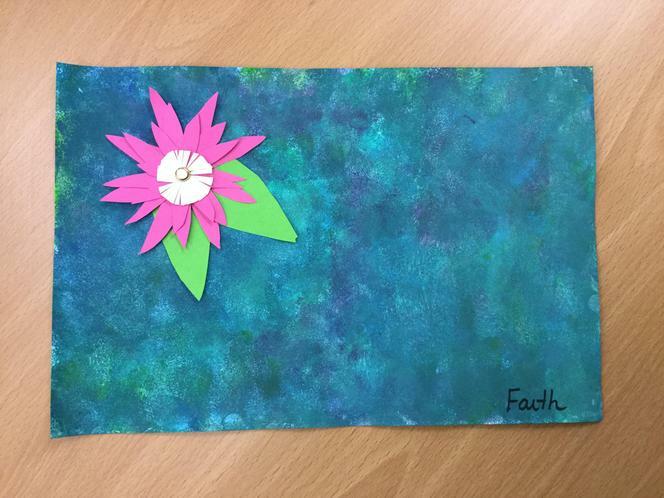 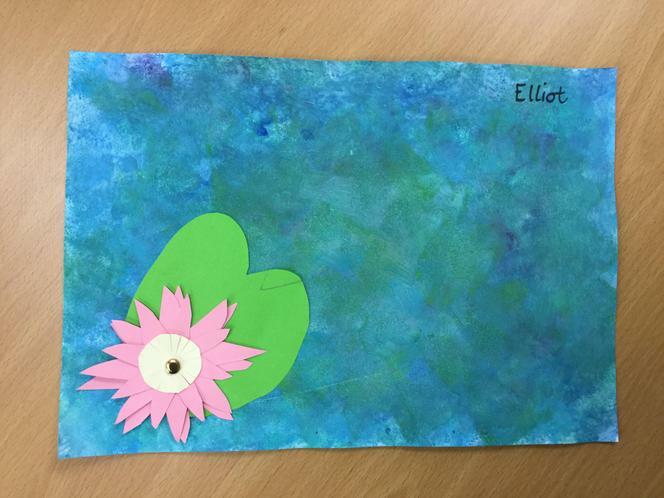 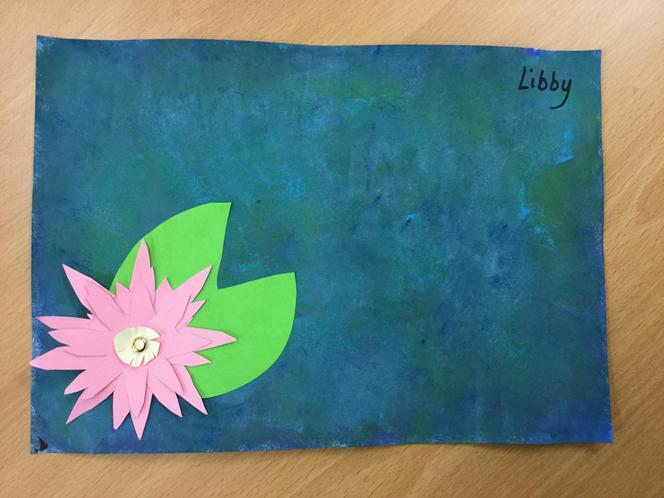 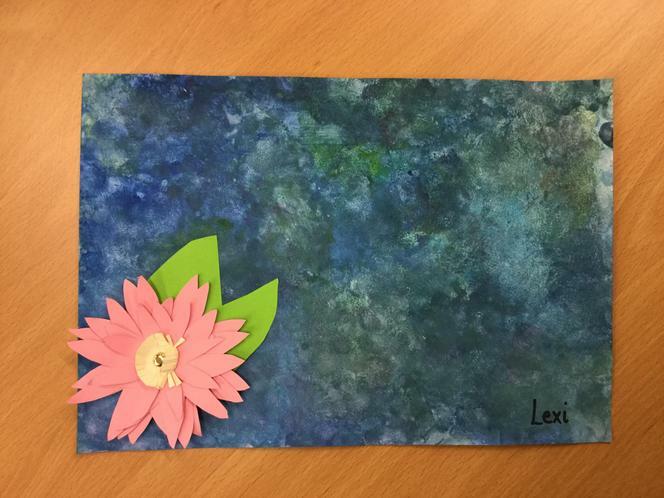 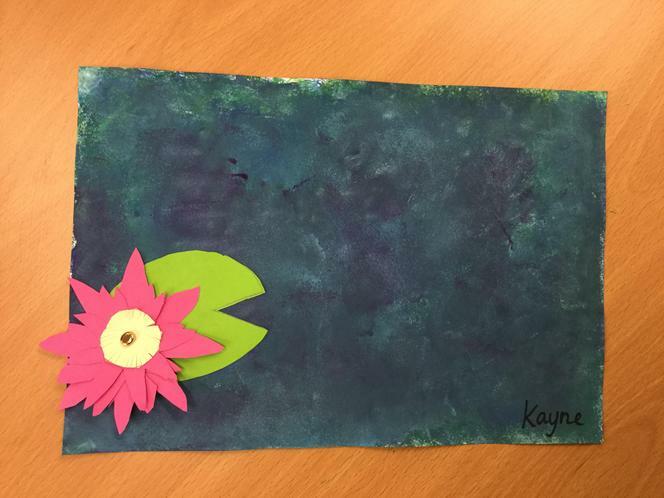 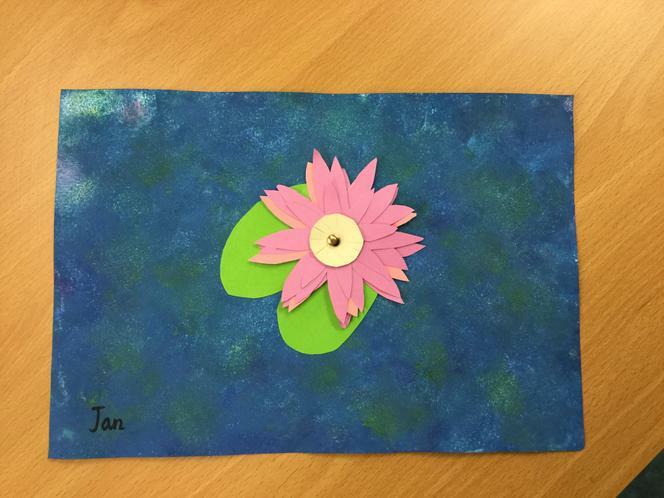 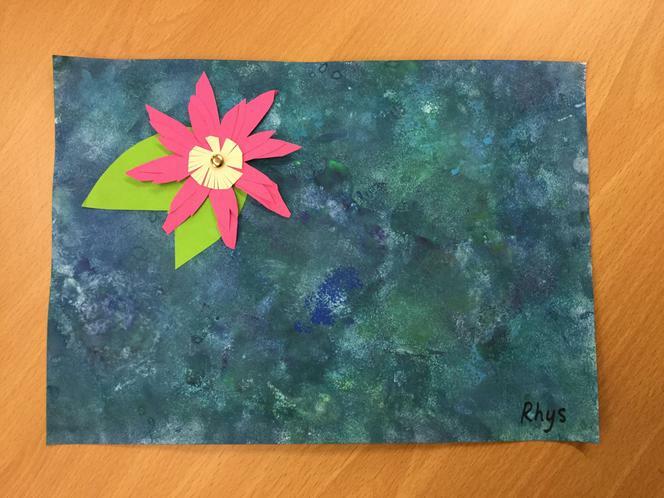 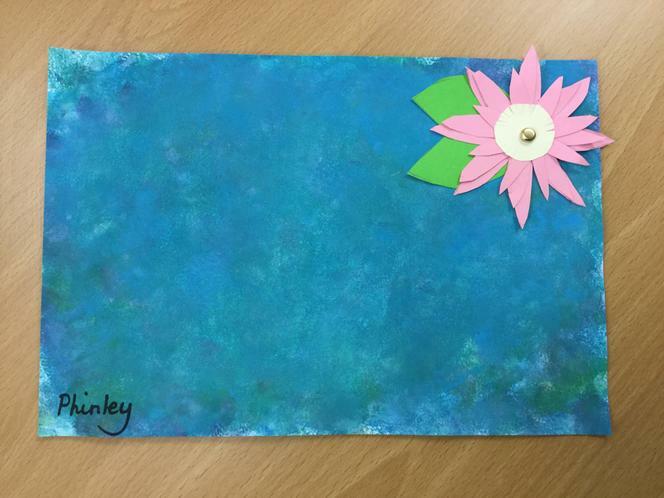 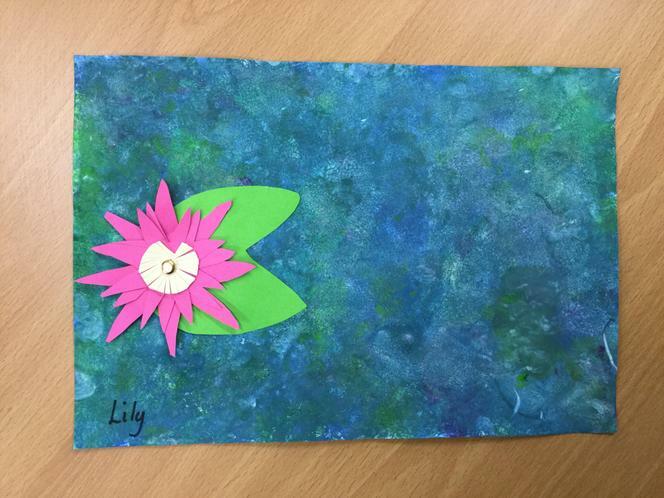 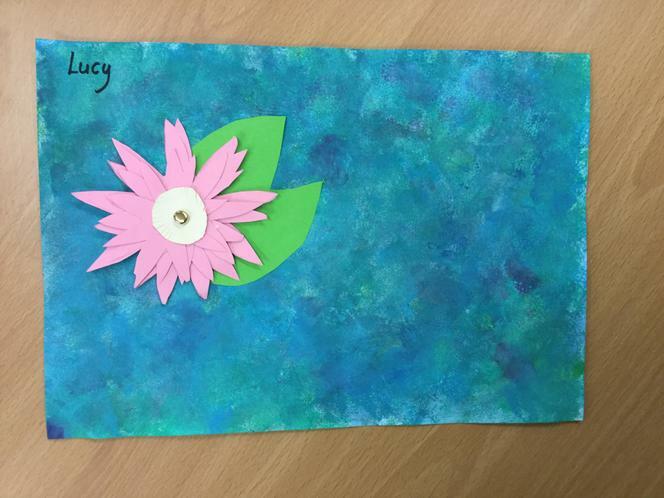 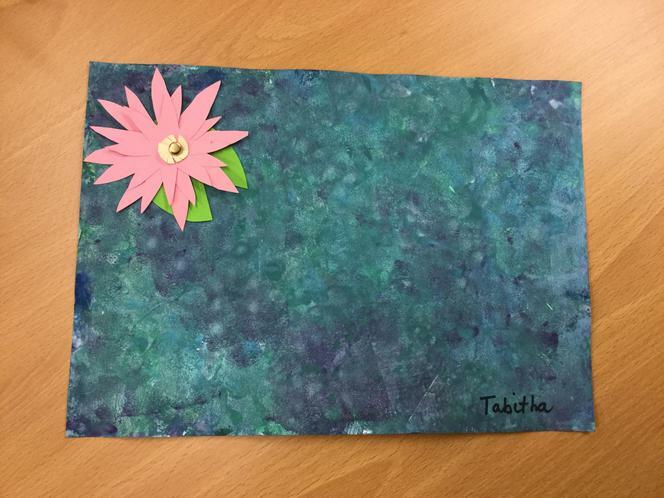 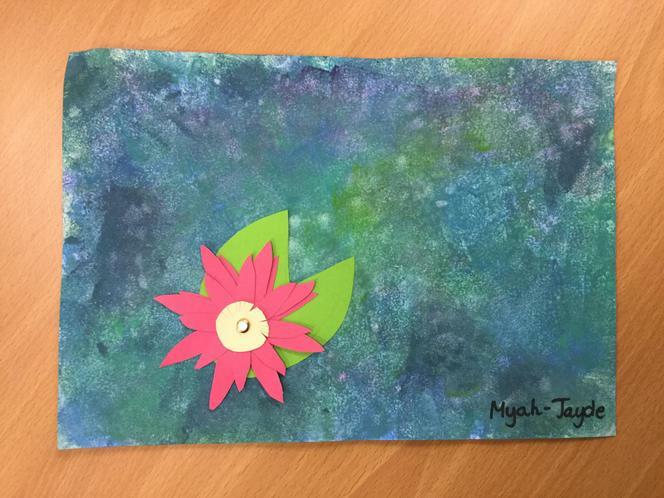 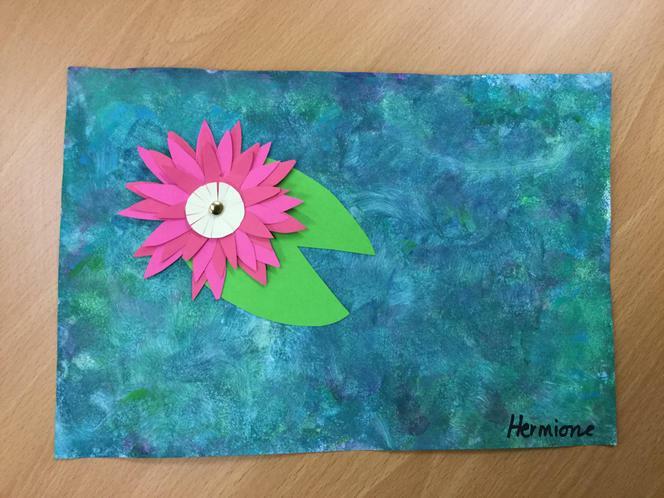 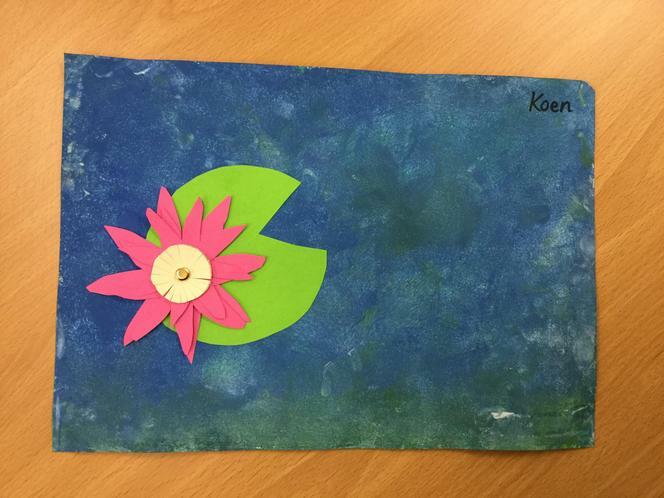 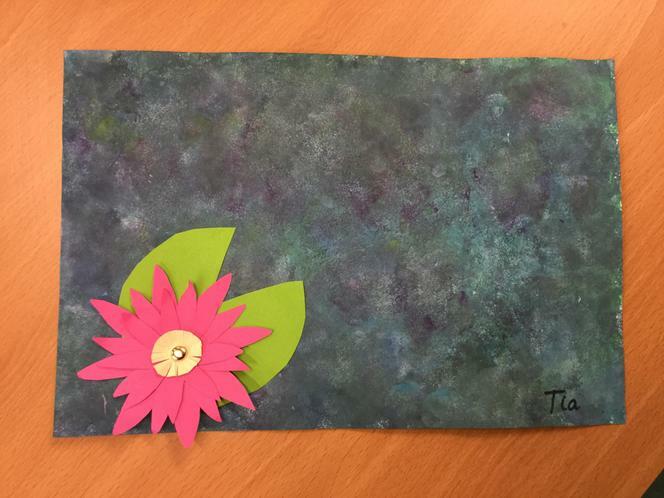 They recreated his famous art piece named ‘Water Lillies’ using paints and card. 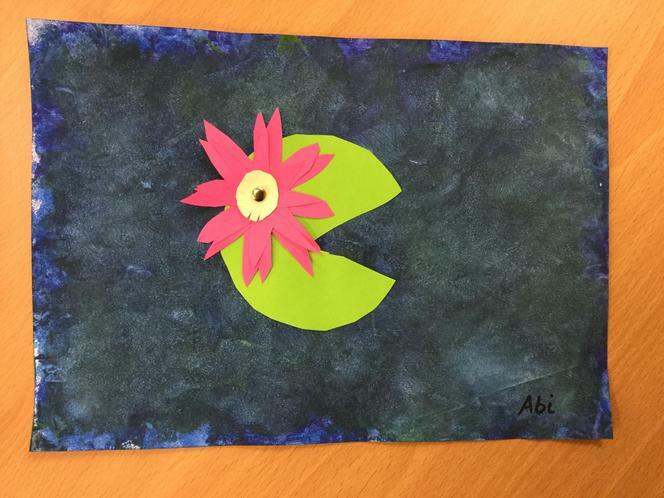 We have used these art pieces to create a larger piece of art work in the classroom. 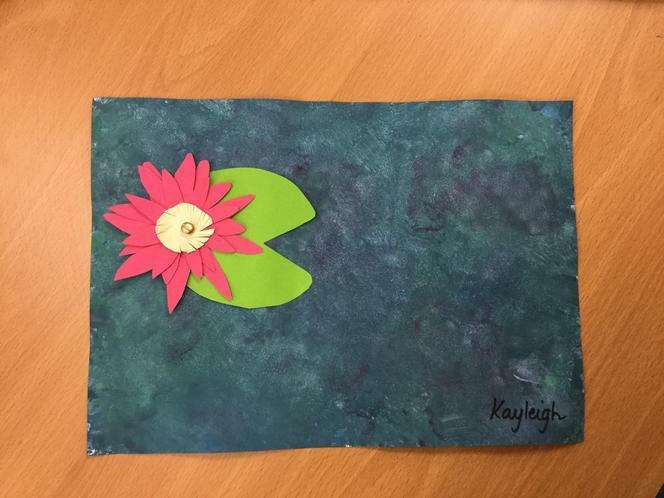 Come have a look sometime!